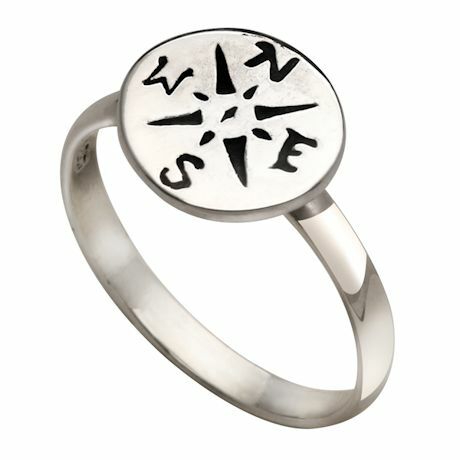 Looking for direction, or well on your path, these whimsical pieces will keep you on track. Sterling. Ring 6-10.